Are you looking for a Wedding Photographer in Nantwich, Cheshire? Based in South Cheshire, award-winning Simon J. Newbury Photography is a husband and wife team experienced at wedding photography in Nantwich and across Cheshire and beyond. Simon and Tina work together and compliment each other’s style of documentary wedding photography as well as any traditional posed shots you may require. On your wedding day we work as a team to maximise our photographic coverage. We tailor our wedding photography to your day and plan carefully with you to ensure we capture the story of your day. We offer a friendly, relaxed and contemporary reportage style of wedding photography, shot from two perspectives. We are always keen to let the day flow as organically as you want and work with you to get the best photographs to tell the story of your wedding day. Our emphasis is on photographing the day as it happens to produce a wedding album to cherish for years to come. All our main collections come with a wonderful Italian wedding album produced by the world leader in wedding photography albums: GraphiStudio, from Italy. Your GraphiStudio wedding album is personally designed by Tina, a qualified graphic designer as well as an amazing documentary photographer! Tina works closely with clients to design a book that will be unique and cherished forever! We also have a range of deluxe acrylic panels, luxury stretch framed canvasses and deluxe Italian Image Boxes as well as being able to provide parent books and prints! Please take your time to check out our wedding photography portfolios and testimonials from our previous clients. 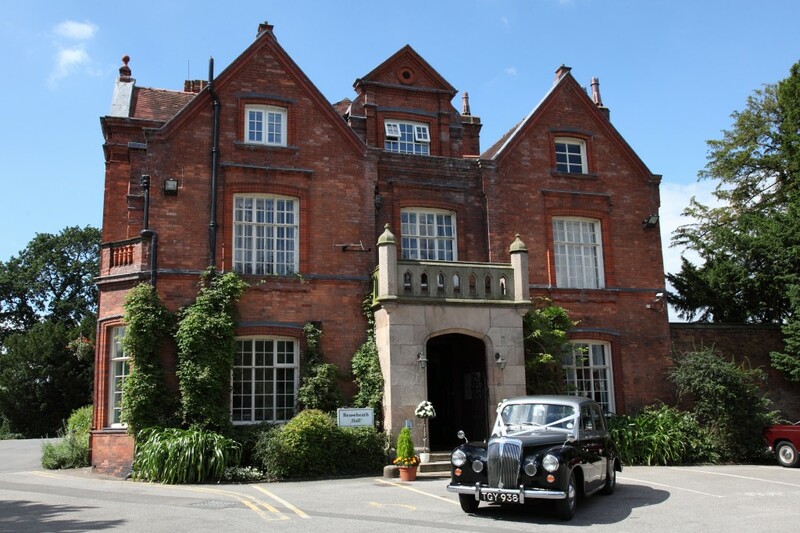 We are available to photograph at your wedding in Nantwich and have photographed at Reaseheath Hall, Nantwich and the Crown Hotel in Nantwich among many other venues across Cheshire. Simon J. Newbury Photography can offer wedding photography at any of these locations around Nantwich: Alvaston Hall, The Crown Hotel, Nantwich, Civic Hall, Rookery Hall Hotel, Wrenbury Hall or any religious church ceremonies in or around Nantwich, Cheshire.